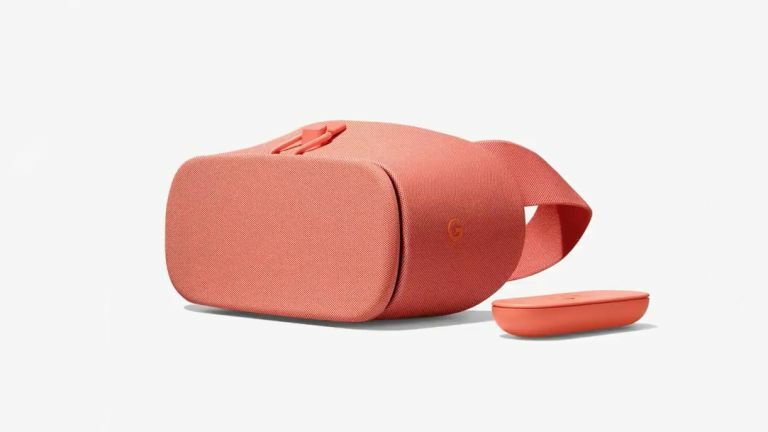 Announced alongside the Pixel 2, Google also announced the next generation of Daydream VR headset, called the Daydream View. It's now available in refreshed colours and features a wider field of view. There's also a host of new content for you to enjoy. Daydream View will cost £99, or £9 per month extra on EE.